Android dunked in Oreo – Google unveiled its Latest Android version. Android 8.0 is officially called Oreo with a creamy enriched layer of performing details to make your life simpler. Being first available in Pixel and Nexus lines Google dived deep in details with better battery life, increased performance and superior multitasking. 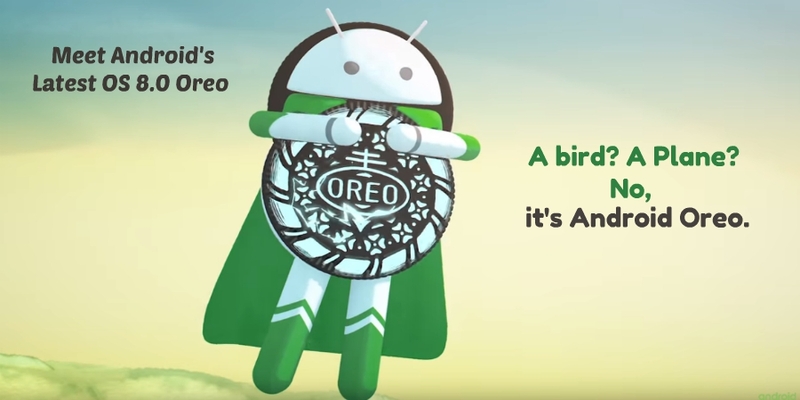 Other devices which are enrolled in an Android Beta program will receive their fare share of Oreo by the End of the Year. This new software release is BETTER than its predecessor Android 7.0 Nougat in so many ways. The improvement has been made in each section - From updating features to bringing in all new iterations. There are some BIG eye catching changes to make you tempted to touch the latest version ASAP. 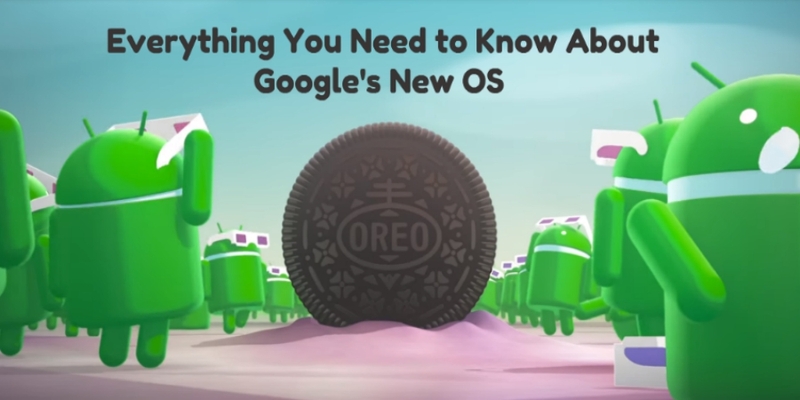 With Android 8.0 Oreo, Google reduces the boot time of softwares. It means it is FASTER in performing any functionality. Google has worked to optimize performance of the Apps that run in the background too. With the introductions of new iterations the apps running in the background do not eats your battery life and hamper the overall performance. Notification channels and dots: Now you can Block or change notification settings, not just by app. With the introduction of Notification Channels and Notification Dots, Google gives you complete control over notifications you wish to see. Auto-Fill APIs: This will mean dexterity and security when logging into apps and filling out forms. To allow your passwords to be managed in a central place. PIP - Picture in Picture: multi-tasking is a lot easier now when you can see two apps at once. This way is more flexible, supporting several apps together. Smarter Wi-Fi: Now your Wi-Fi will switch on or off depending on your location. This will save you from manually switching on and off your Wi-Fi all the time. Emoji Gets Better: You will get to cherish 60 new emojis with Oreo. The emoji changed and the newer ones more endearing and animated. Adaptive icons: App icons will adapt automatically to the UI. Google will now offer a standard for adapting application icons to the UI. Welcome Bluetooth 5: This is one of the biggest features in Android Oreo. You can expect 4 times faster data transfer speed in comparison to previous generations of Bluetooth. Android Oreo is better than the previous Android Nougat version as it is ‘More powerful, Smarter and Faster’. Have you got the savor of Latest Android Oreo yet? Don’t worry, this Superhero is right now undergoing testing in Pixel and Nexus 5X, 6P handsets. However, if you currently do not own a Pixel or a Nexus then you have to wait to enjoy these features. For further Android software or Android App Development visit Zatak Softech Pvt Ltd.